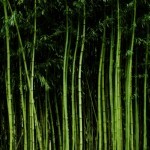 For over 13 years, The Bamboo Nursery has been a licensed nursery, locally owned and operated by Kelly and Christie Johnston in Port Angeles, WA. 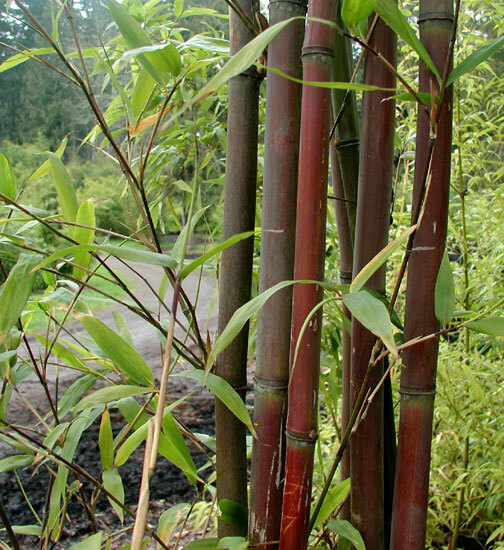 Kelly has expertise in bamboo cultivation and control for successful addition to your landscape, and an appreciation for this striking, pliable plant. 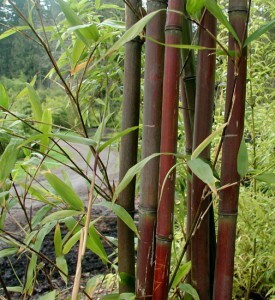 The Bamboo Nursery knows what varieties will thrive in the Pacific Northwest. 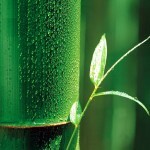 Installation is available throughout the area. 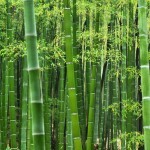 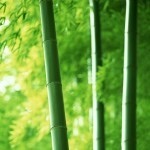 Aside from the trees themselves, we also sell bamboo barriers, poles, and fencing. 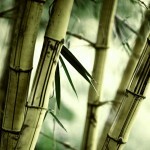 Call today to learn more about our range of bamboo plants and products.